Nishika Optical Systems is based in Hong Kong. It makes cameras for Nishika Corporation in Henderson, Nevada, U.S.A., a company that bought parts and patents of the Nimslo Corp. in the 1990s. 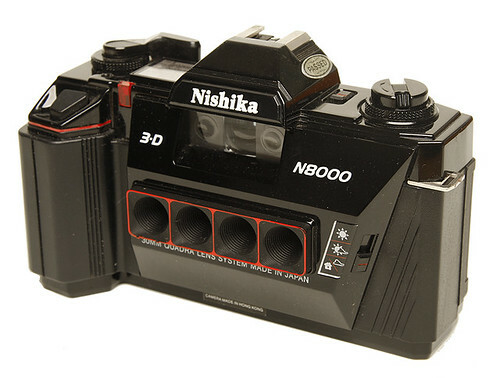 It continued the series of the Nimslo 3-D cameras under the name Nishika. This page was last edited on 10 January 2018, at 06:30.